I was also wondering if anyone knows where I can get bed linen like the design shown in the tumblr image above? I'm really struggling to find any bedding I actually like! 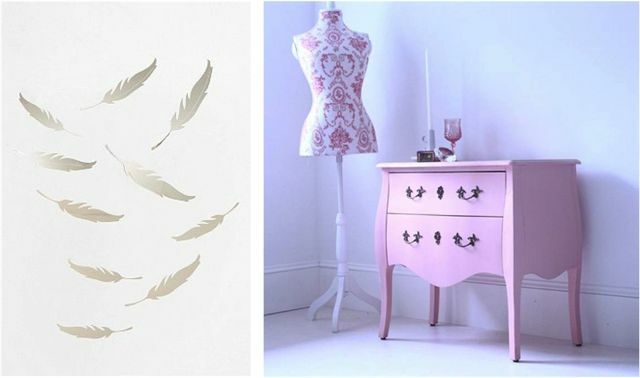 How exciting that you get to start afresh and redo your room, ugh the possibilities are endless! Wow, these photos are gorgeous! I feel like re-decorating my room now! I LOVE LOVE LOVE your blog!! I love vintage and anything unusual and funky!! Your blog is inspiring! For bed linen, urban outfitters are pretty good!! for cheaper version tesco has done some fab designs previously, not sure what they have at the moment, but check it out! or another place is Ikea! whispersfromangels.blogspot.co.uk...please have a look if you can :) thankyou. 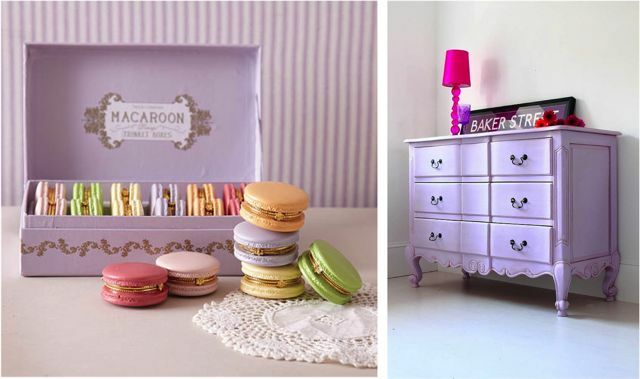 I'm loving your inspiration pictures too, I think pastel colours would look really good! your room is going to look amazing! I love all this stuff!! Kinda goes with the theme of my bedroom! OMG this is so cute... I want one of that! My goodness this looks so adorable ! I need to hang the no whining sign on my front door!SO cute!